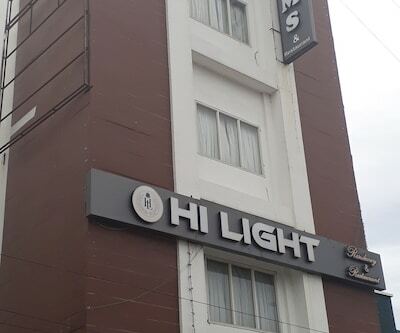 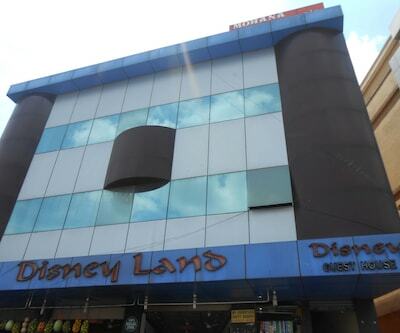 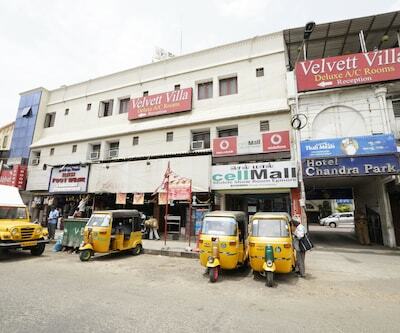 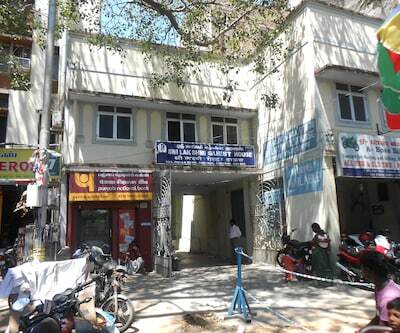 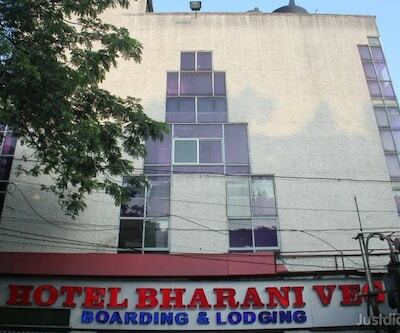 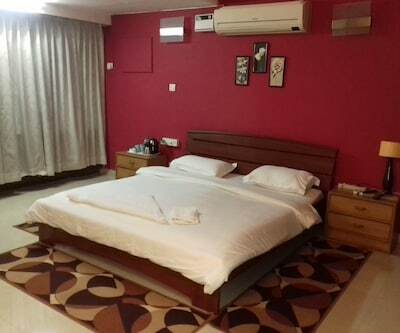 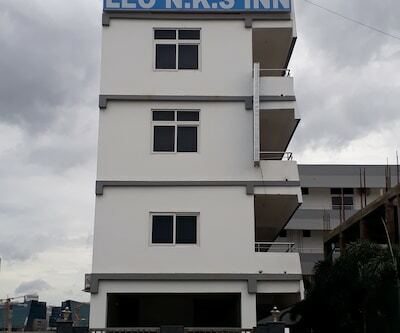 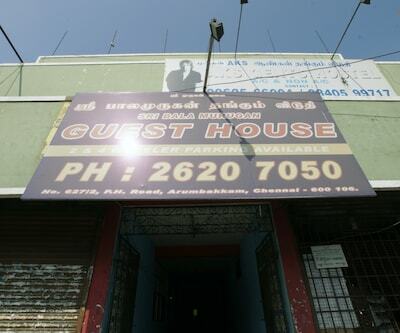 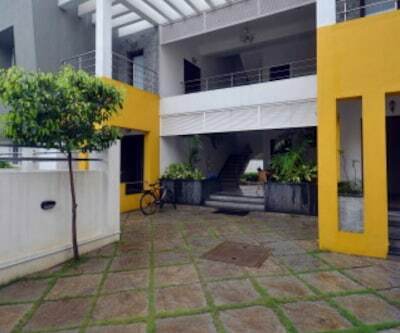 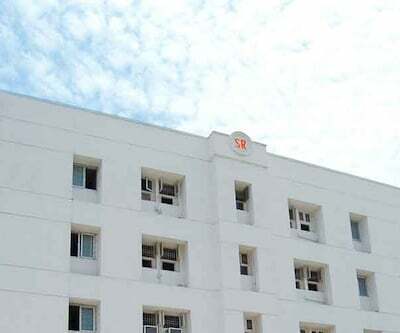 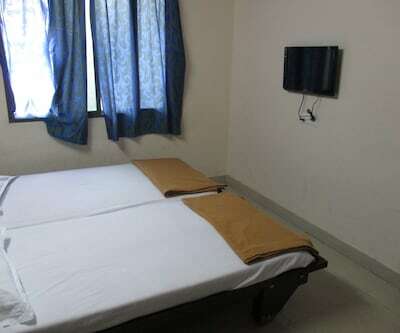 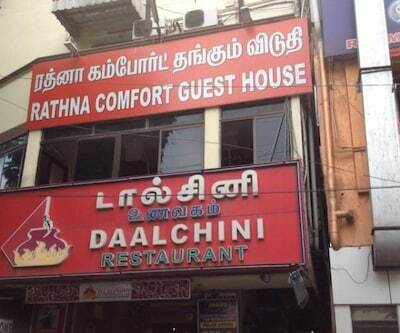 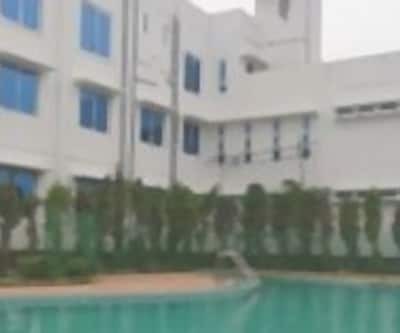 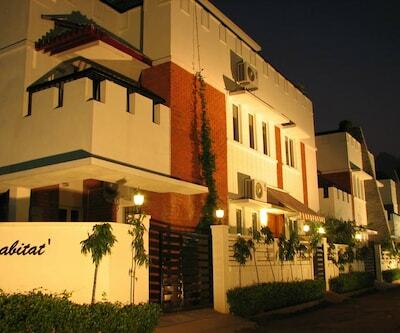 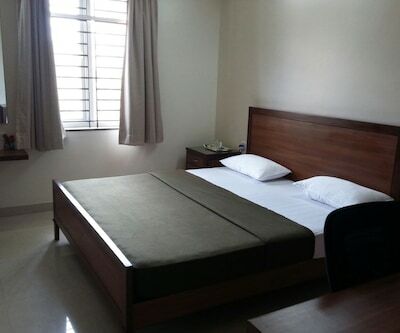 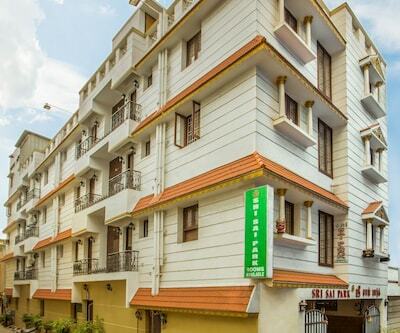 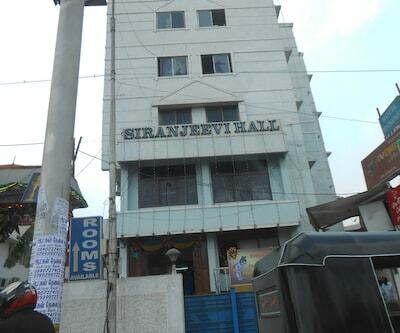 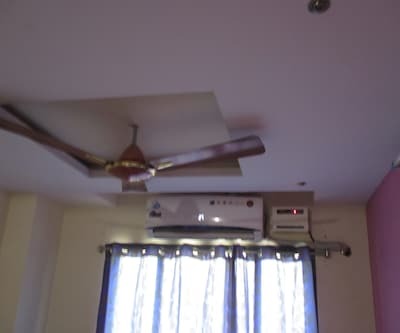 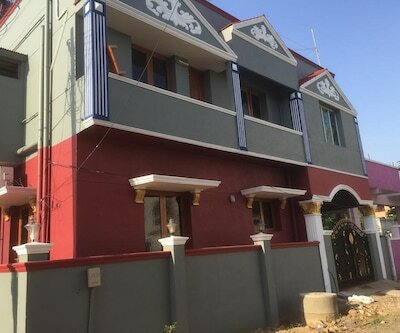 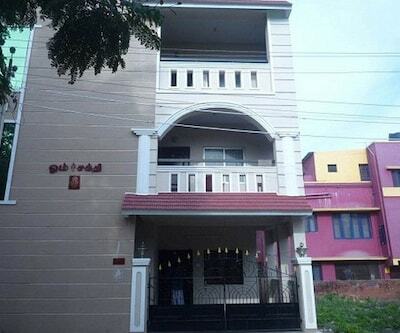 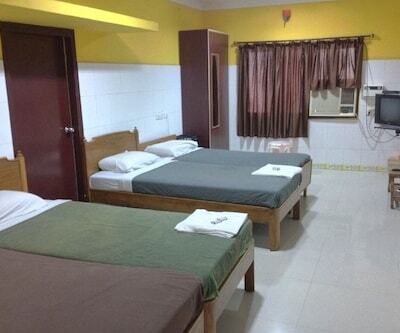 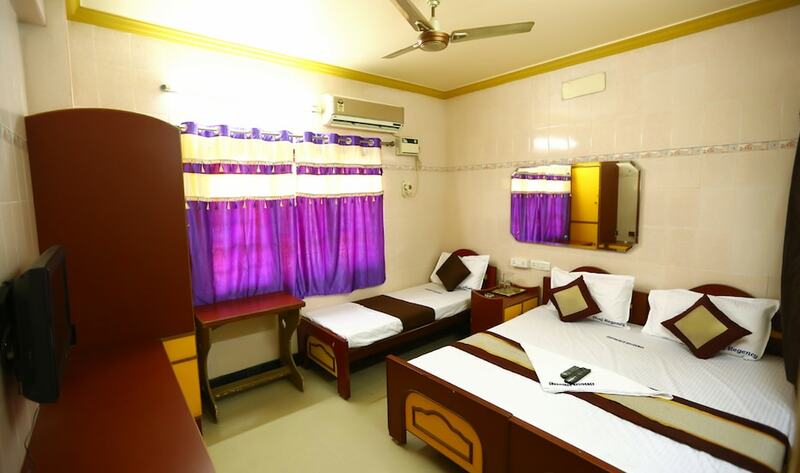 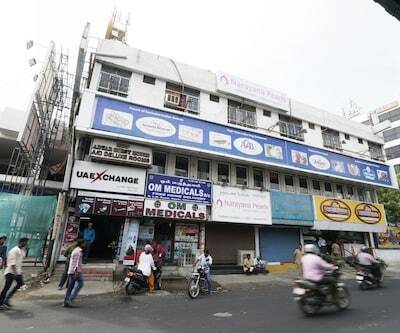 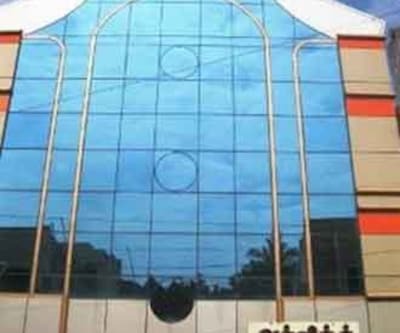 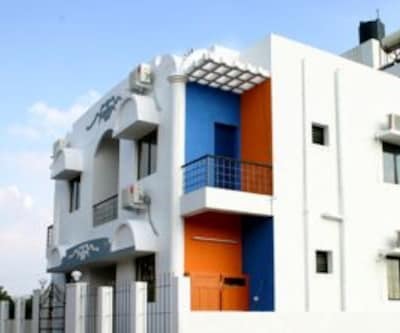 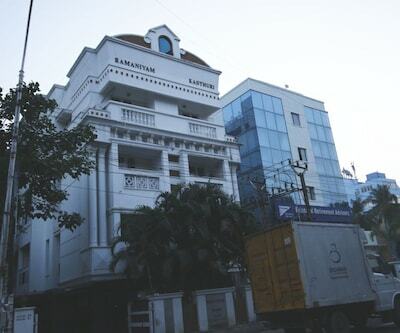 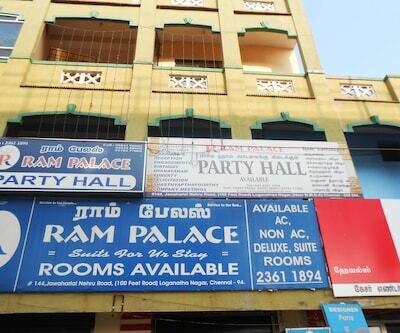 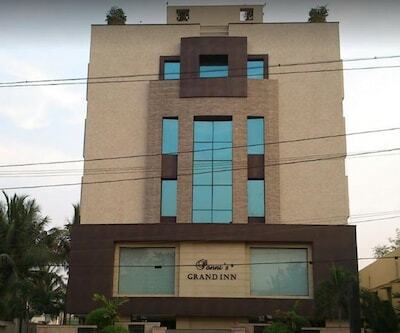 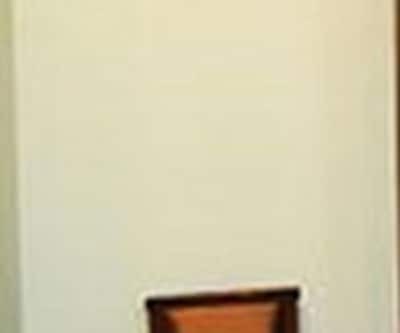 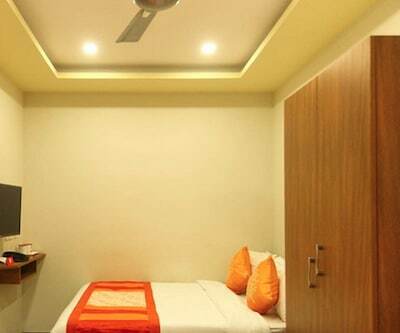 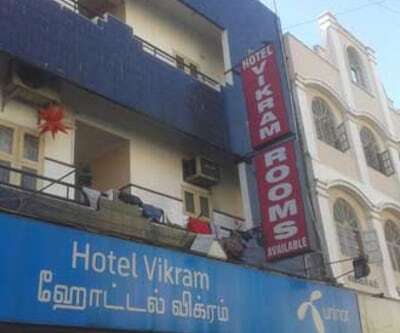 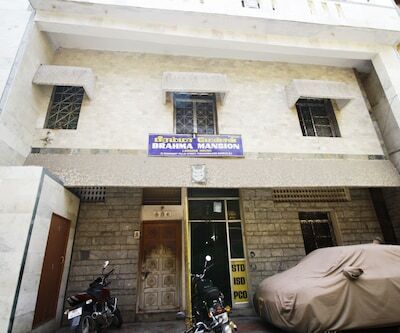 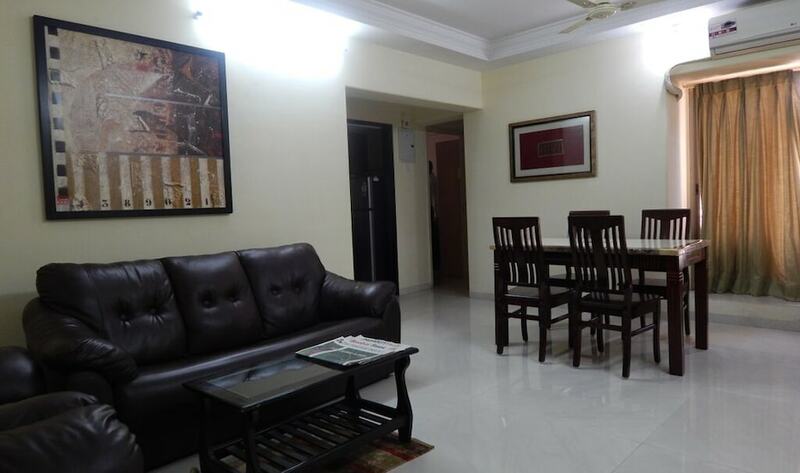 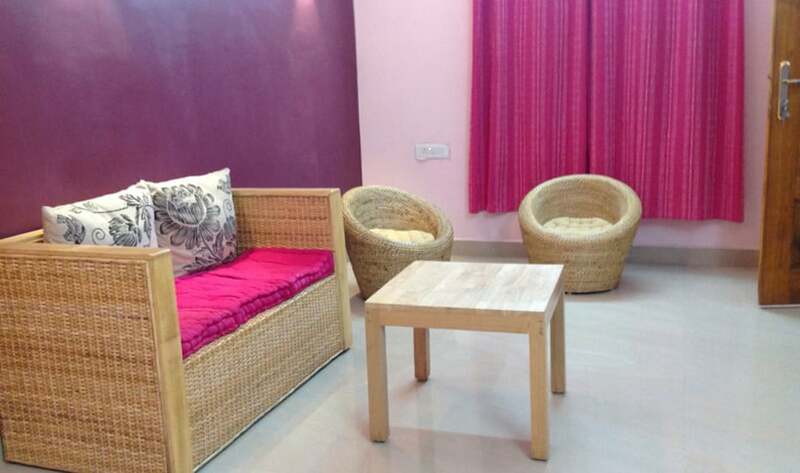 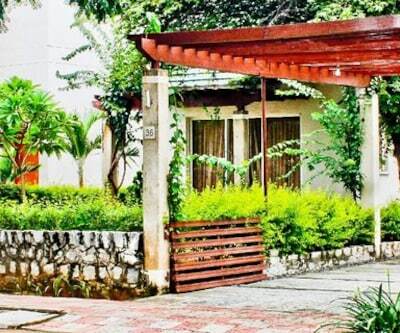 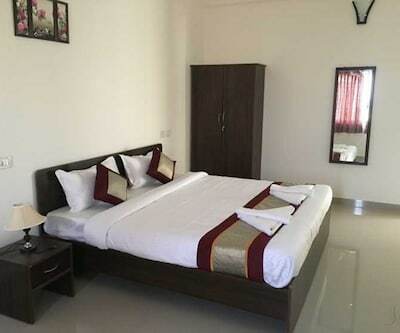 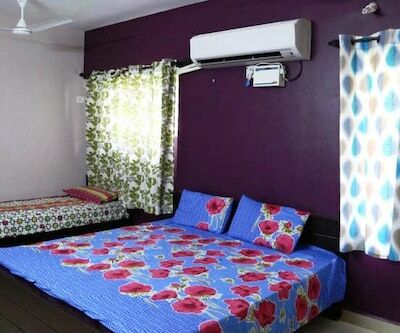 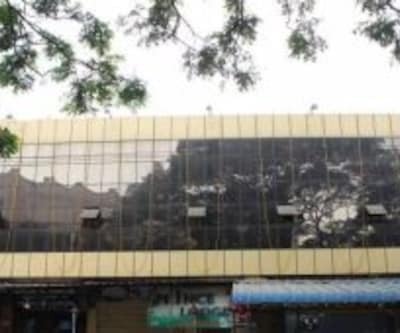 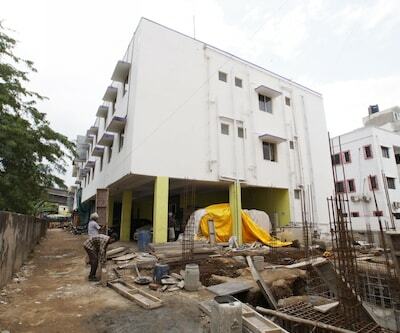 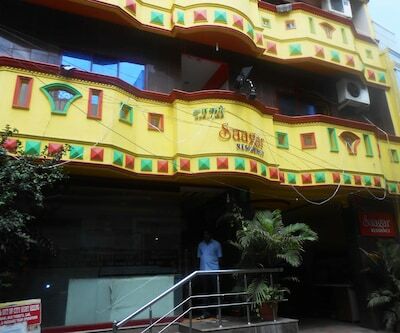 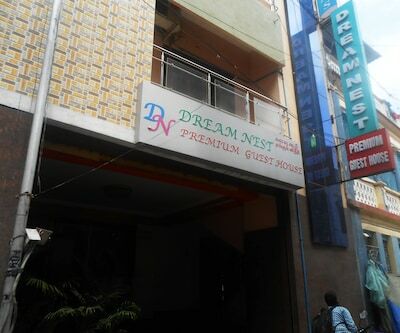 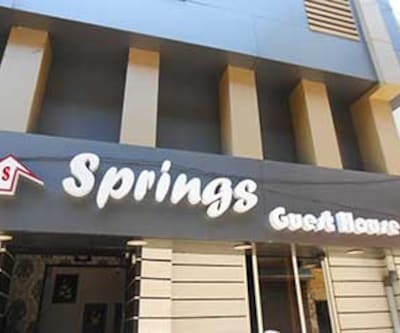 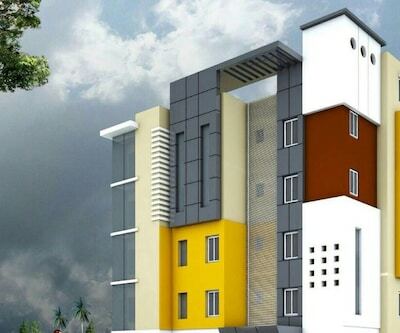 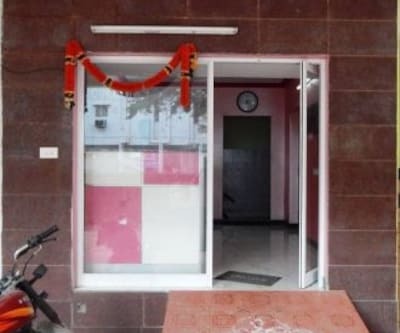 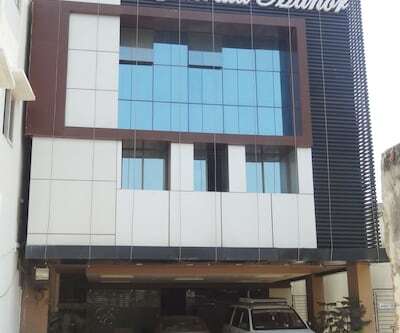 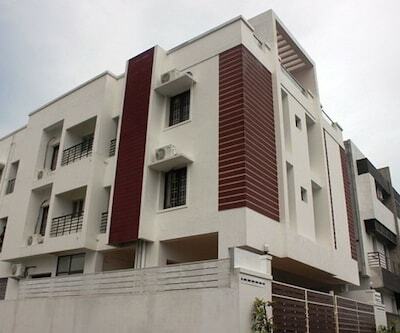 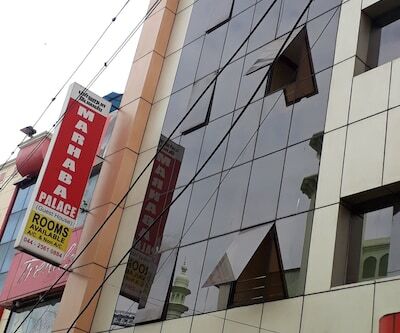 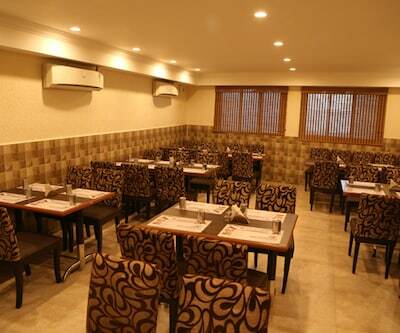 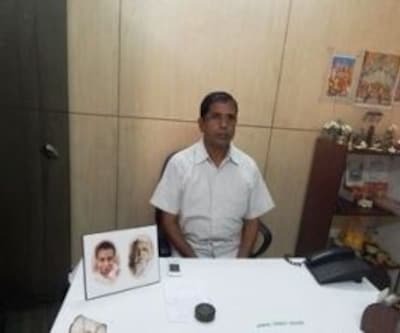 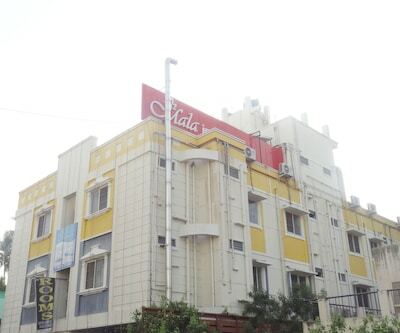 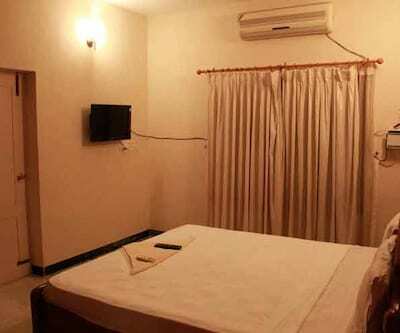 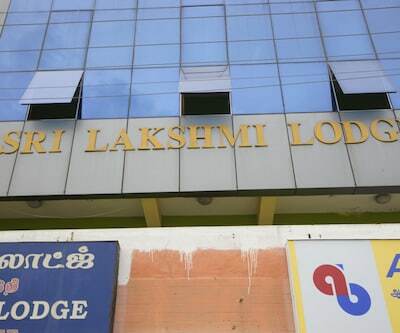 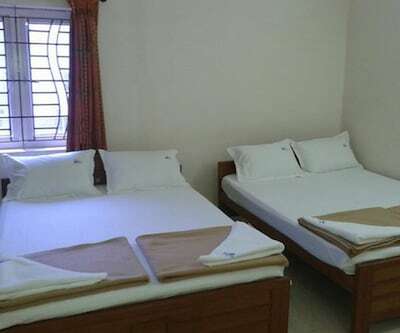 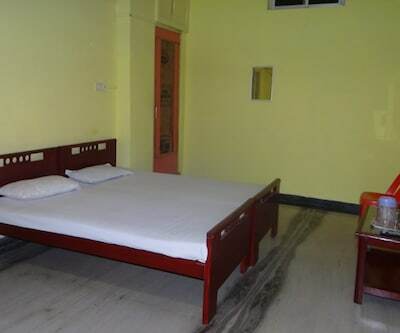 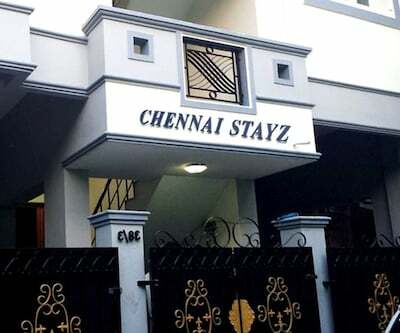 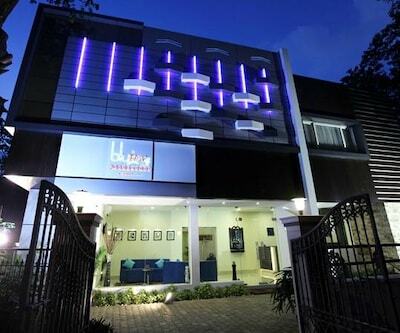 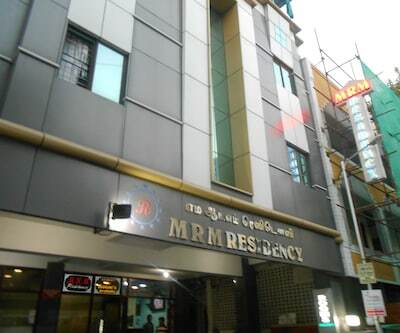 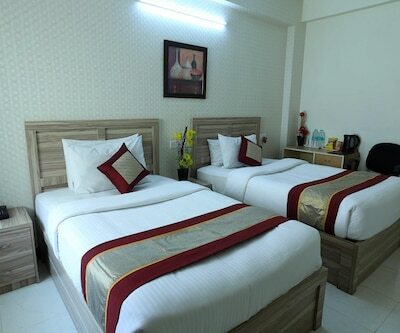 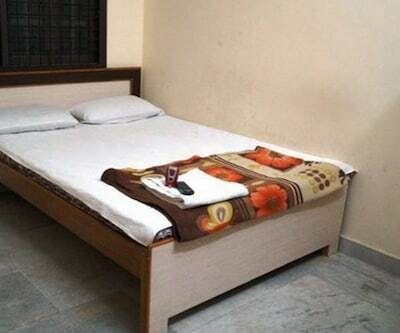 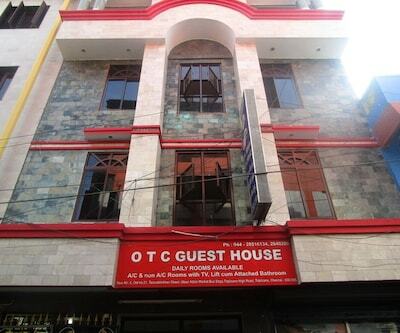 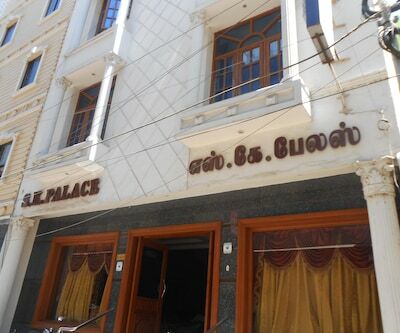 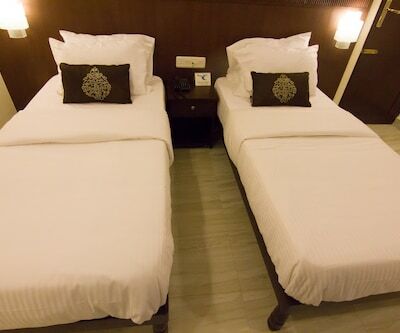 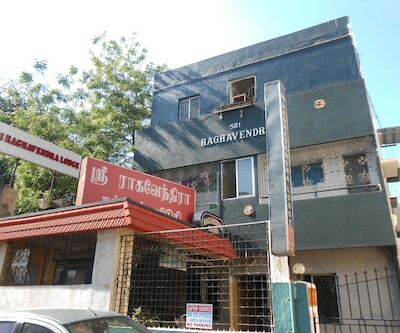 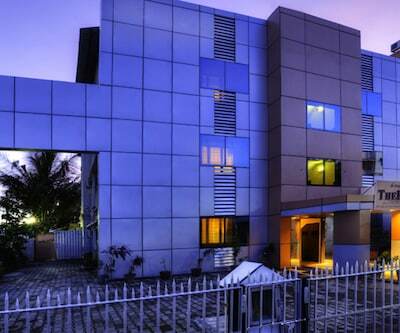 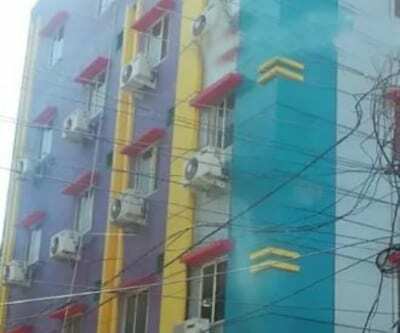 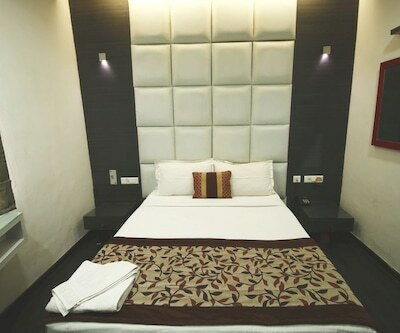 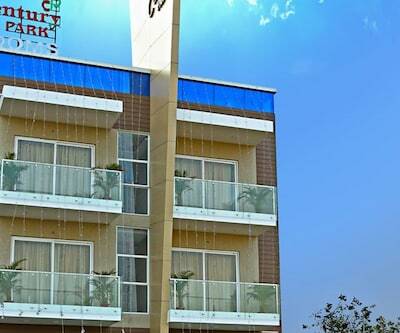 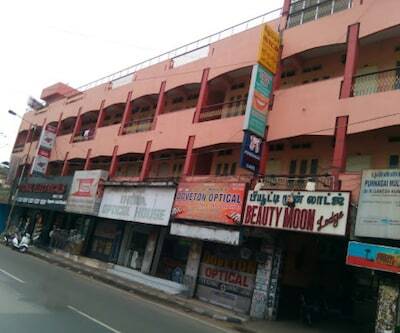 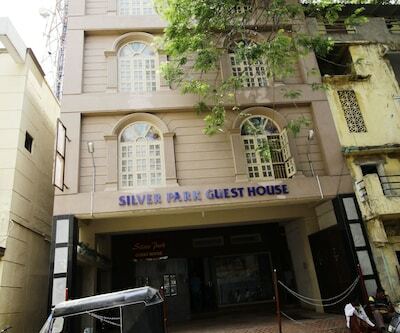 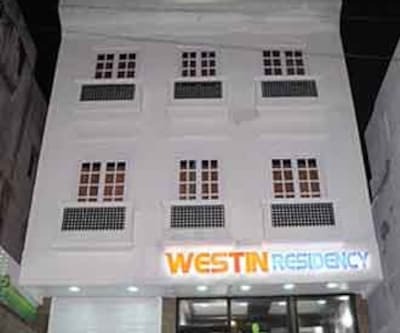 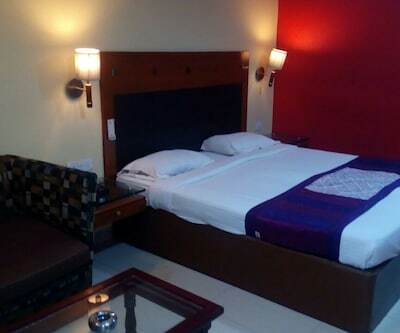 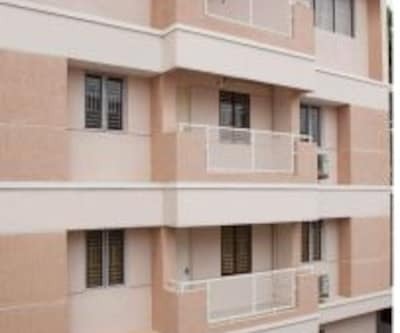 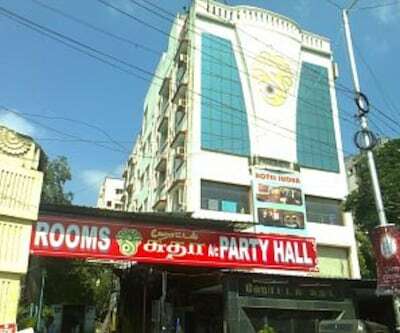 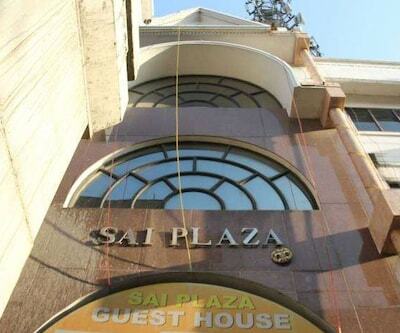 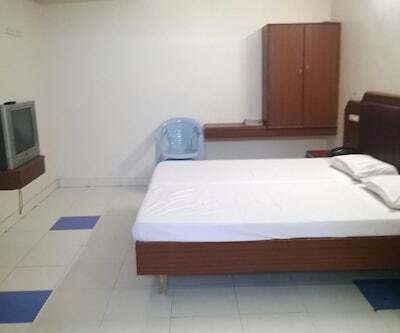 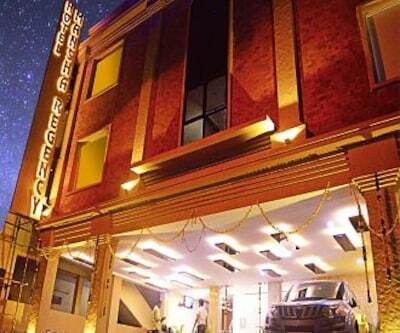 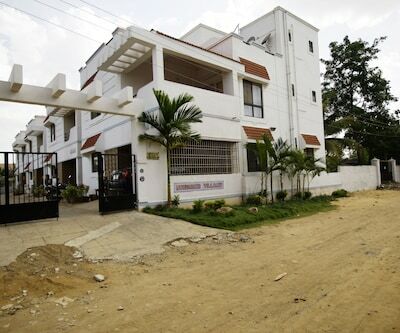 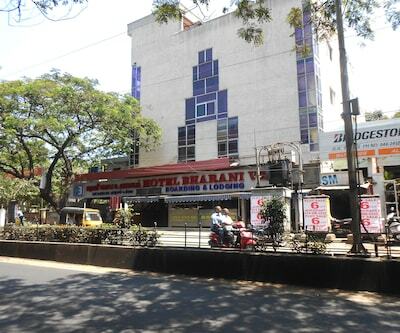 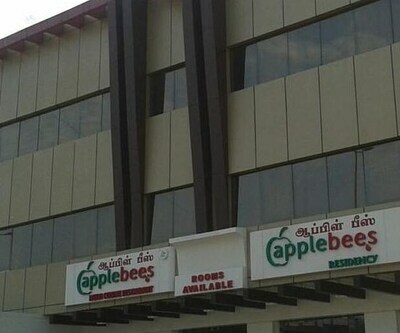 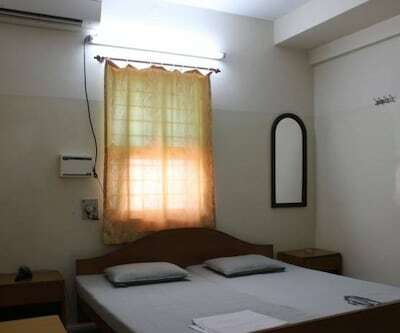 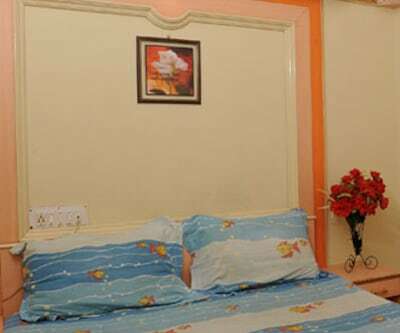 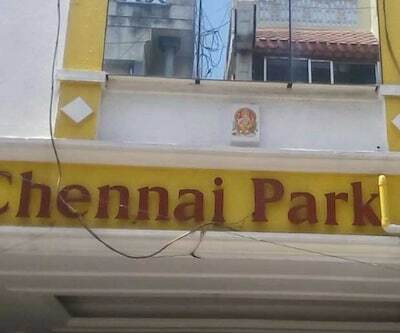 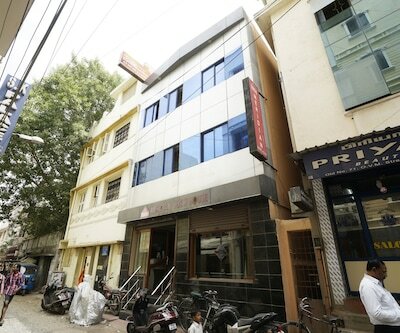 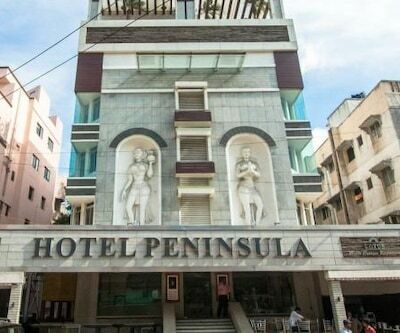 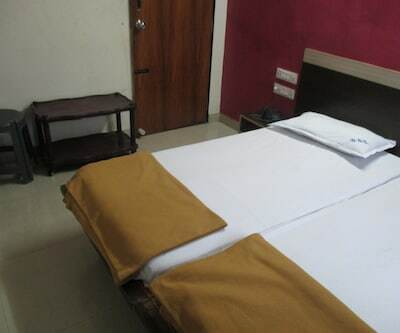 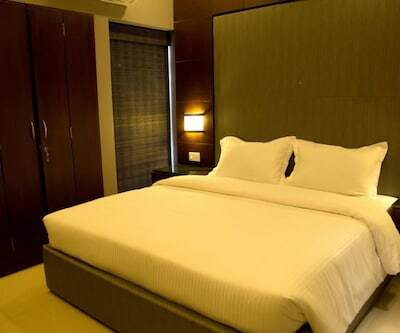 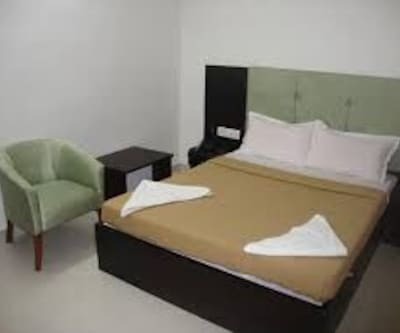 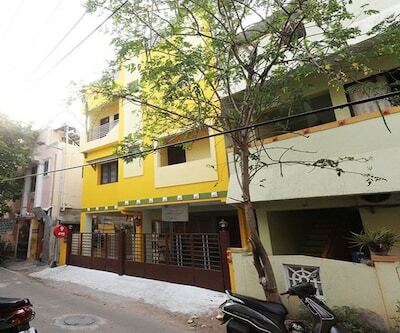 Located at an approximate distance of 0.5 km from Chennai Central Railway Station, Ravi Mehras Delhi Hotel is a budget accommodation in Chennai, offering comfortable stay to its patrons. 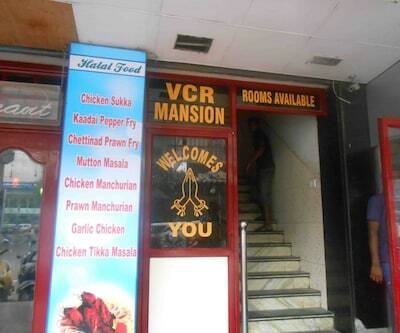 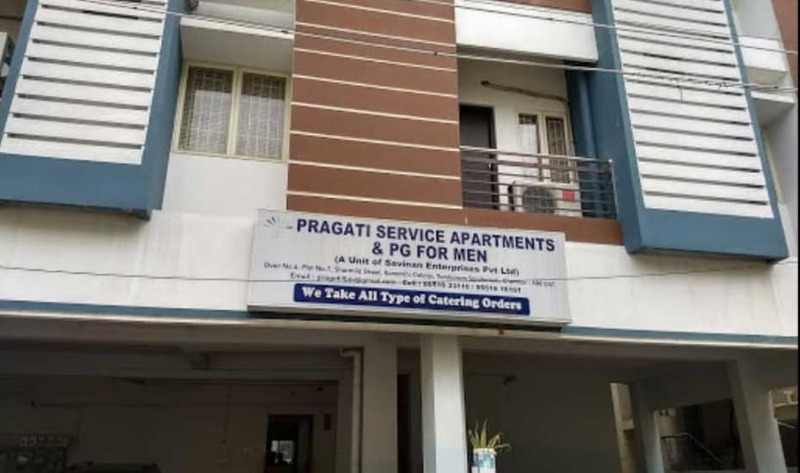 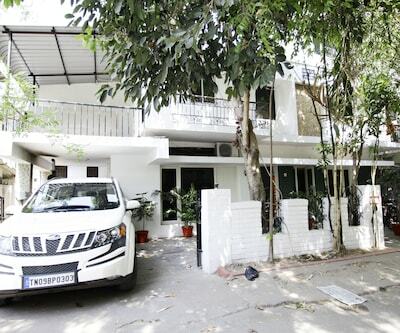 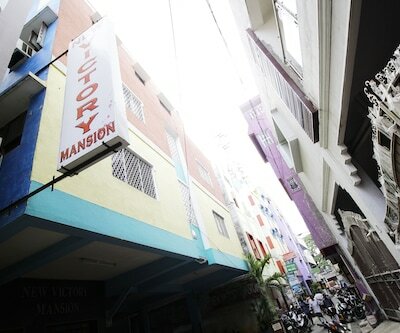 The My Lady Garden is 2 km away from the premises. 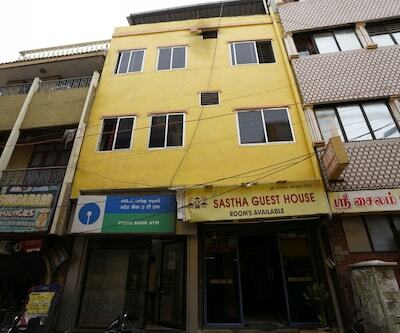 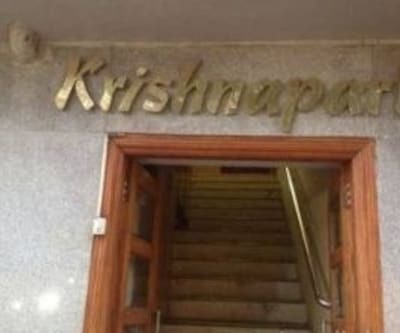 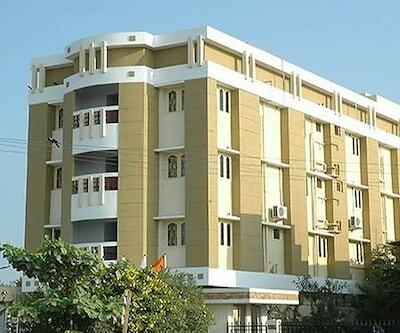 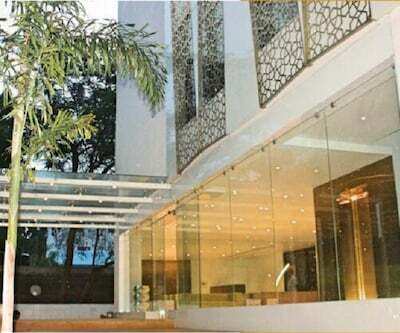 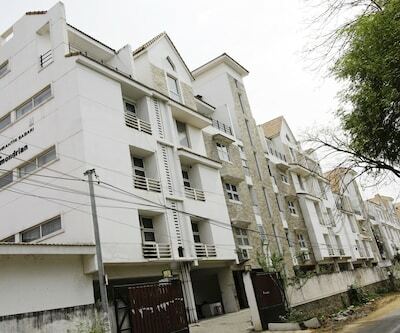 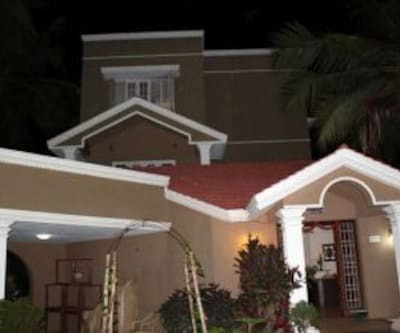 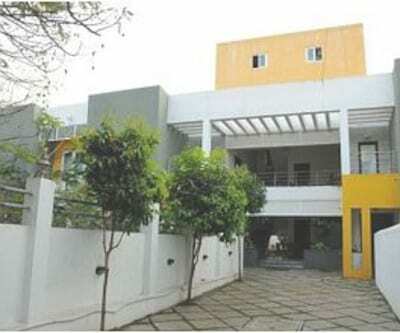 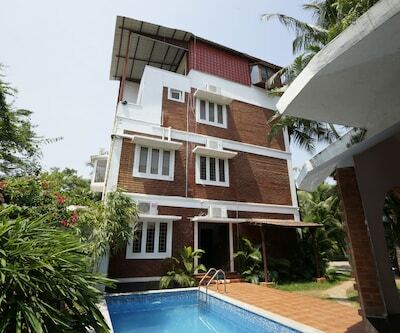 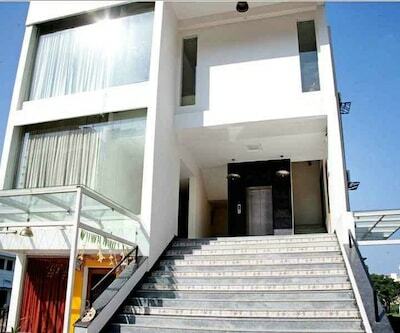 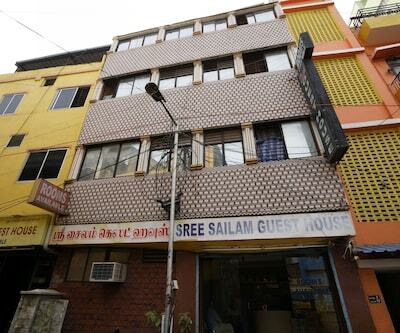 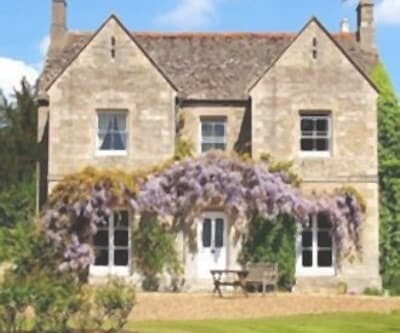 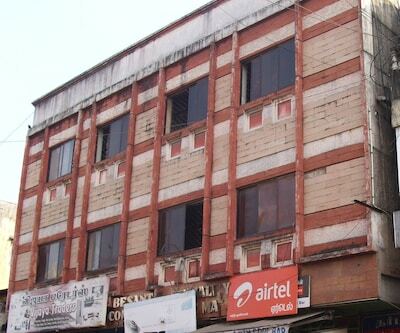 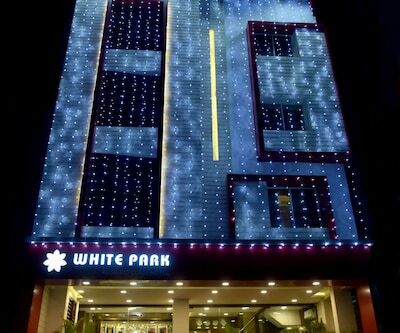 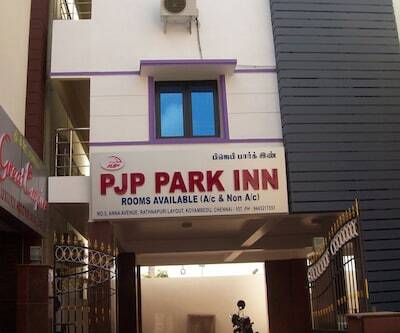 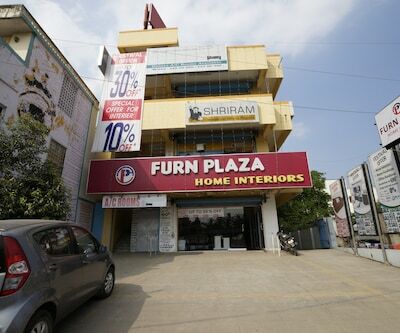 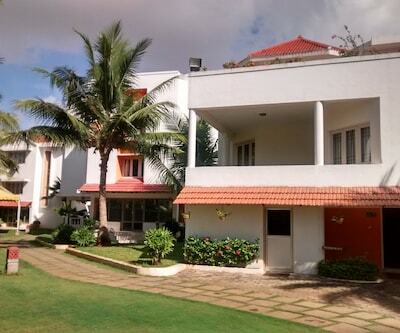 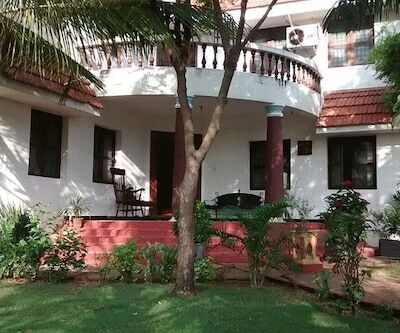 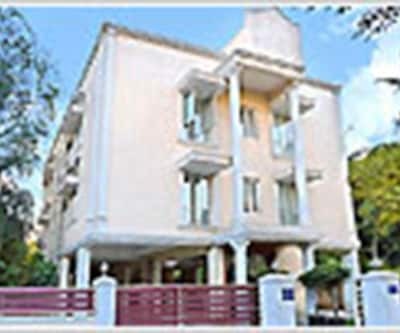 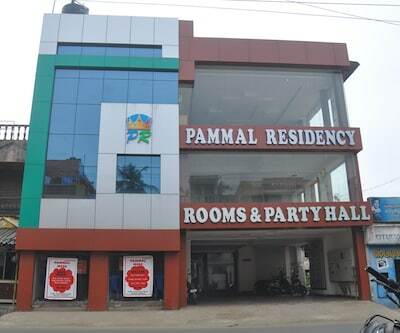 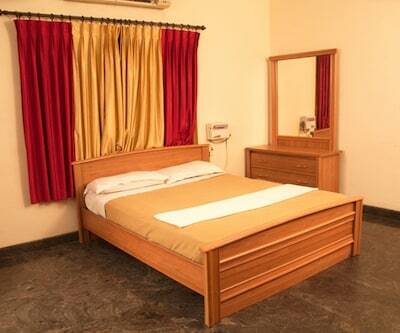 Guests are offered accommodation in 22 spacious rooms spread across 2 floors. 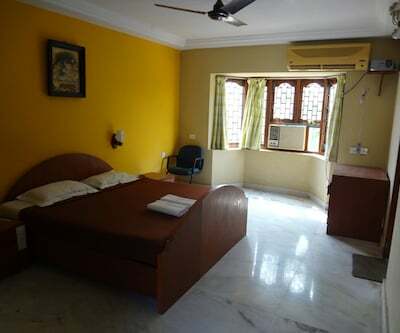 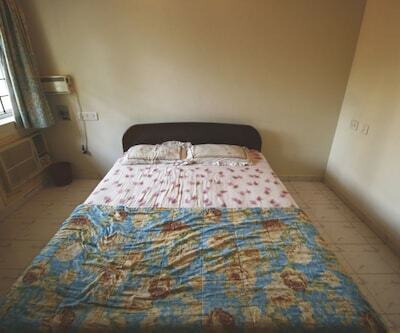 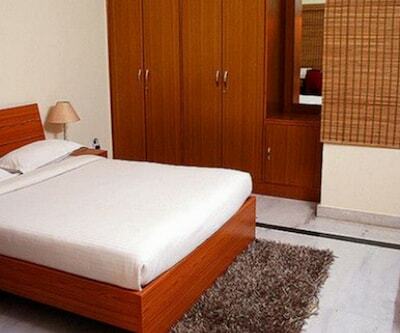 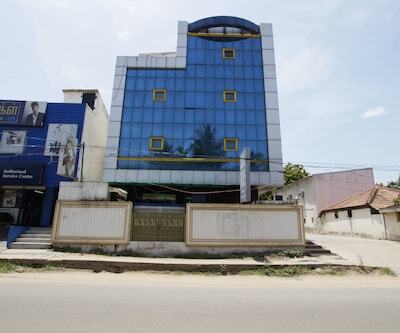 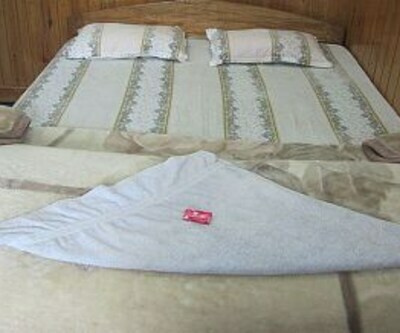 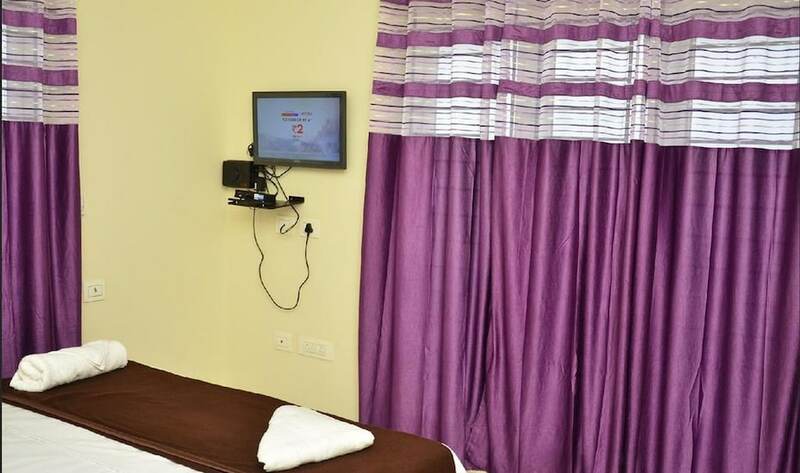 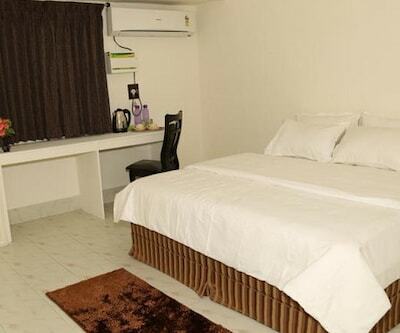 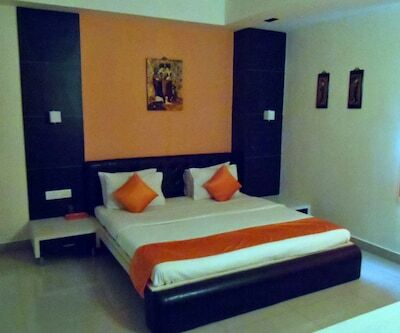 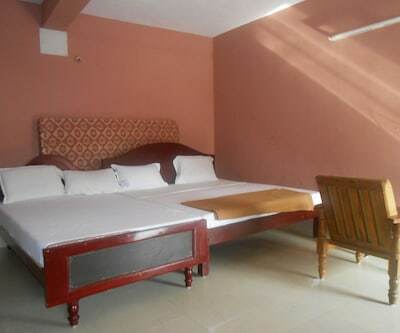 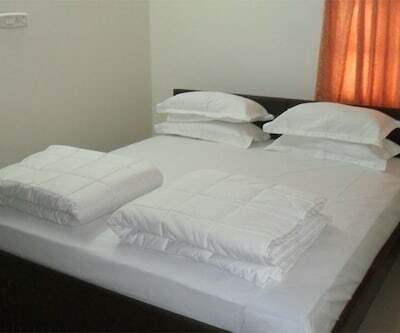 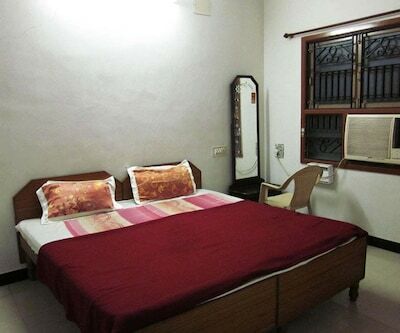 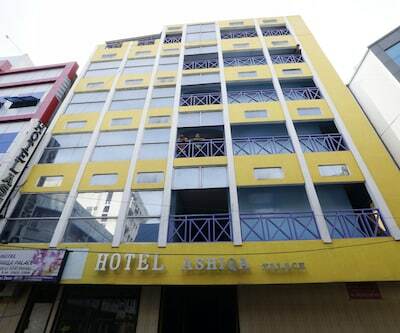 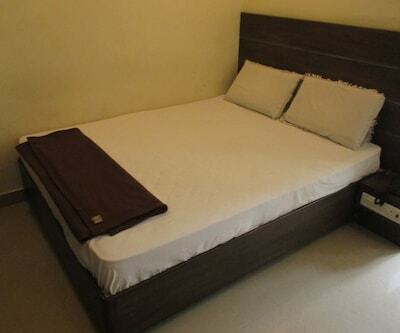 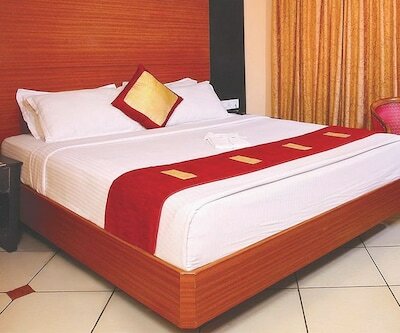 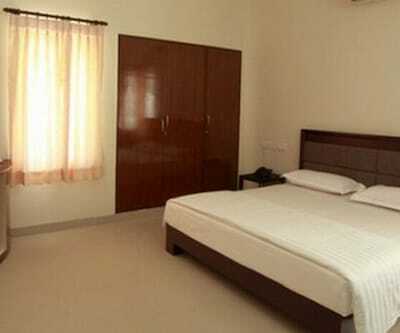 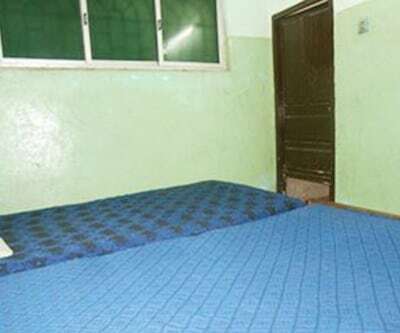 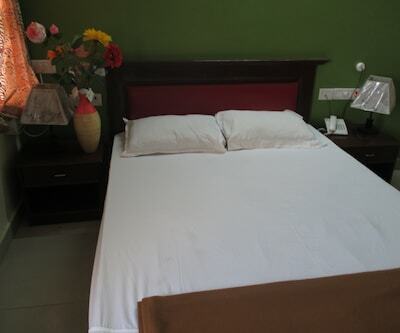 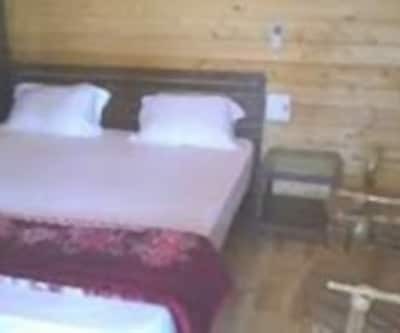 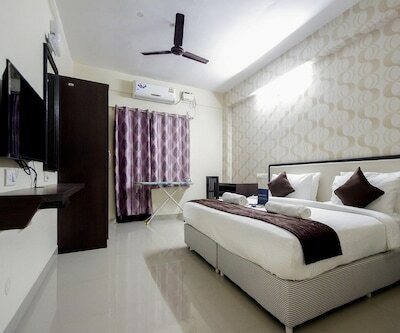 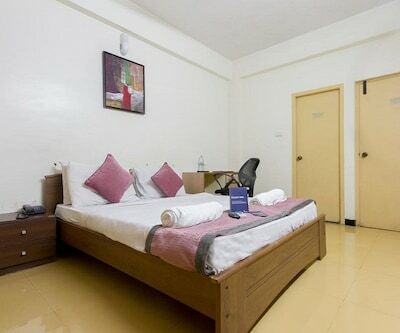 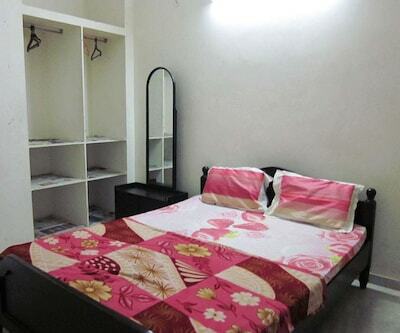 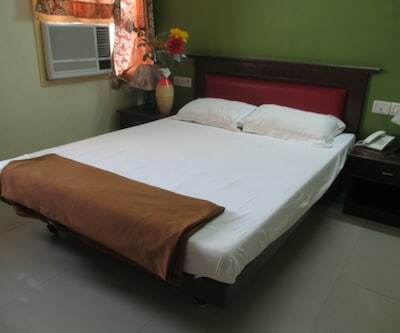 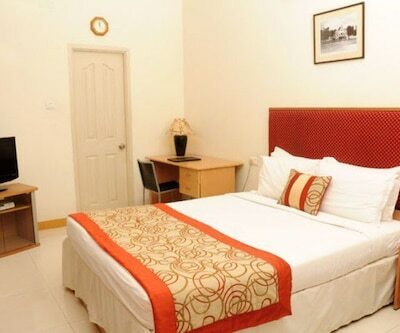 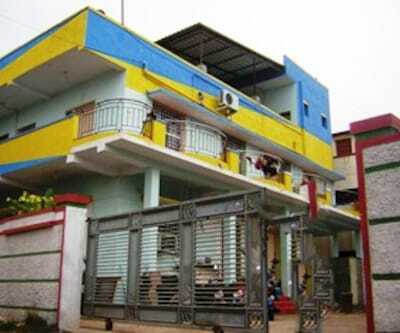 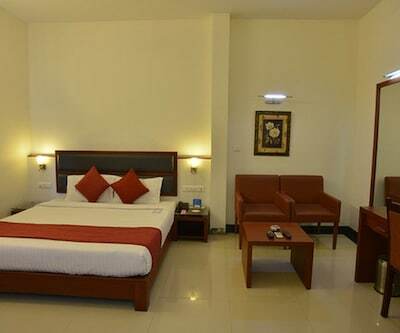 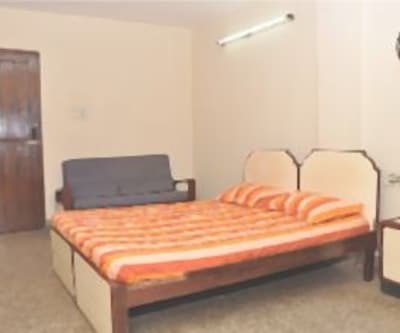 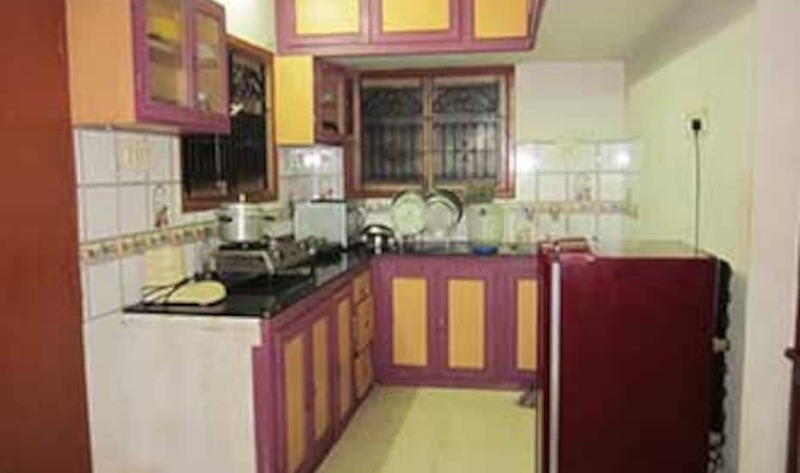 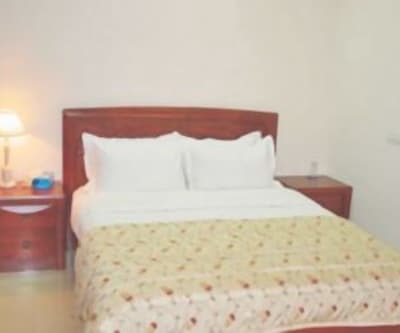 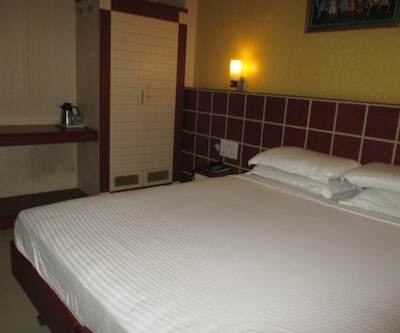 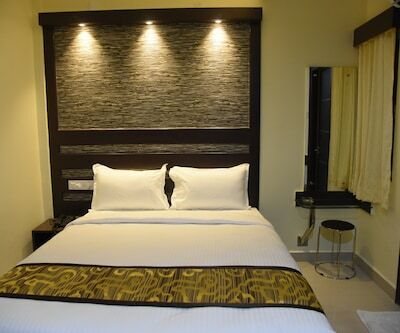 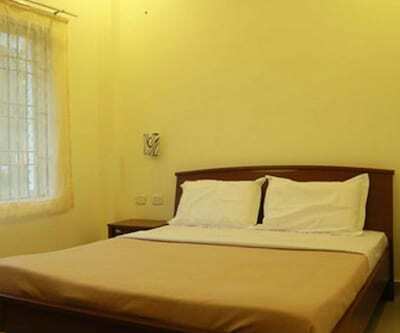 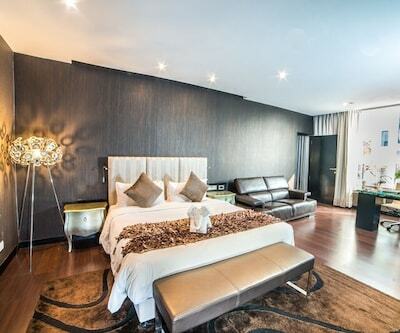 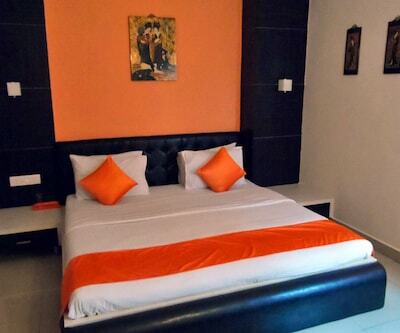 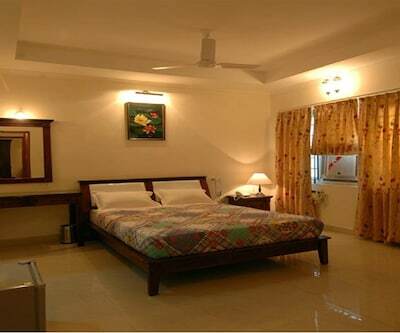 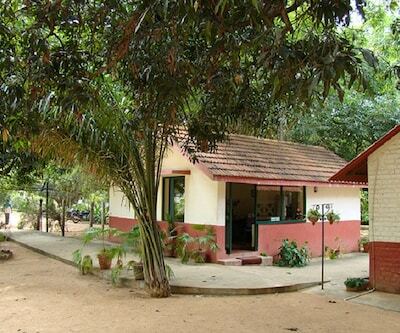 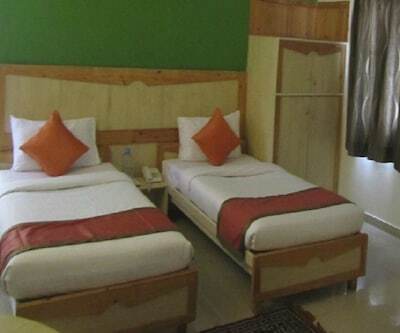 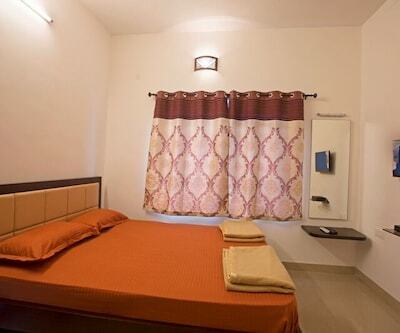 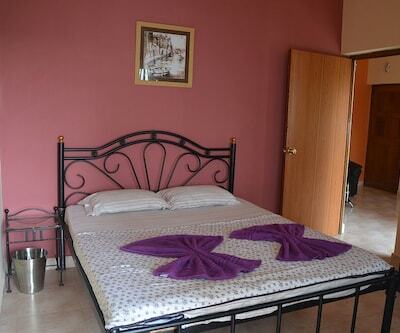 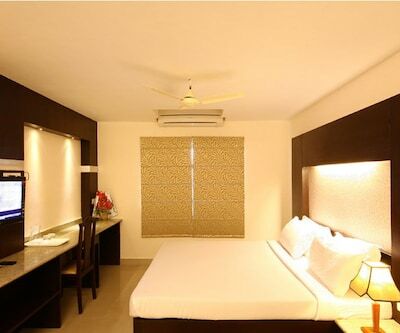 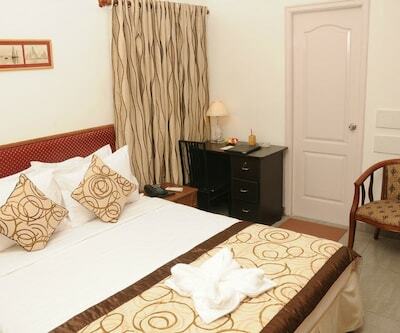 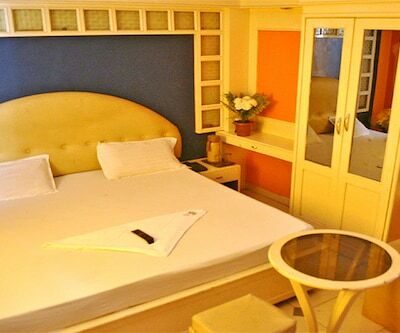 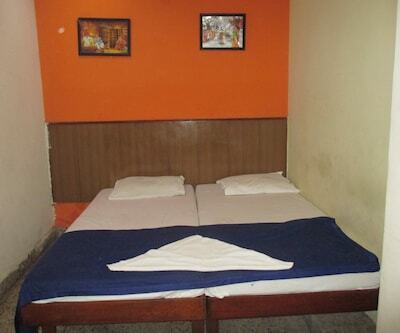 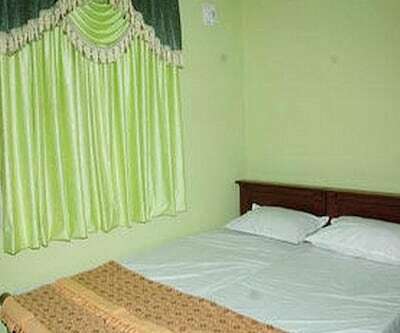 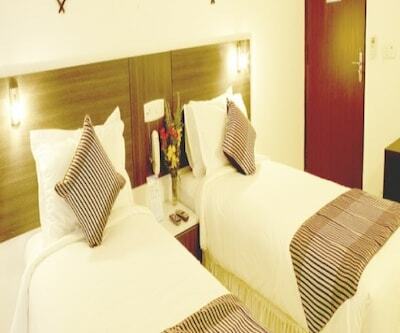 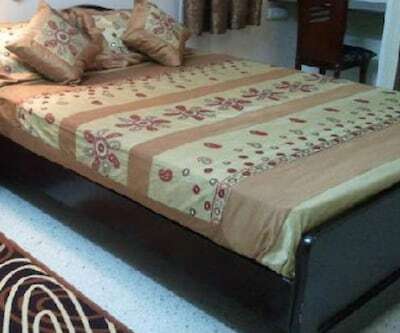 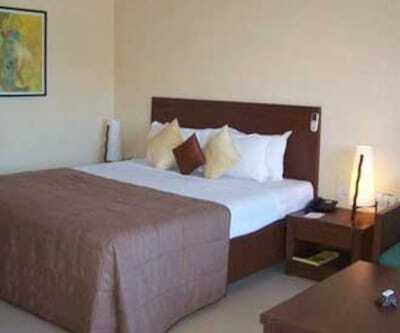 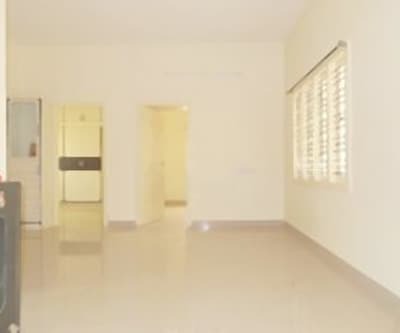 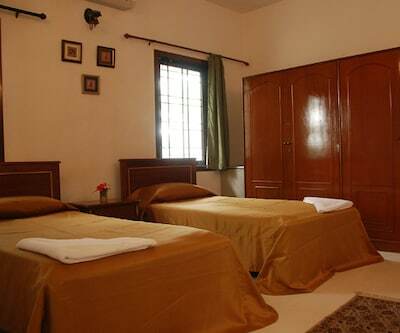 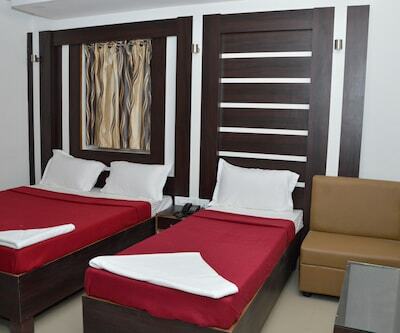 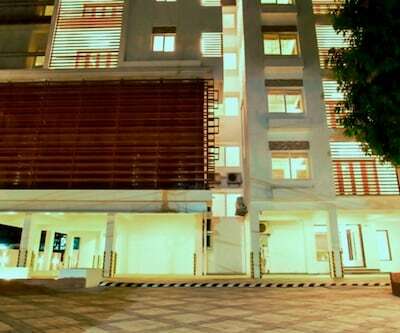 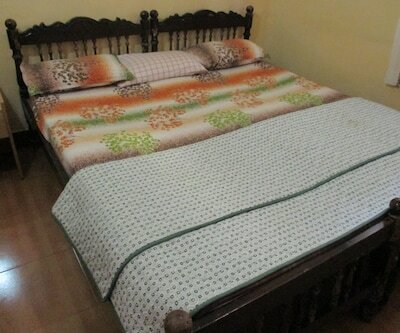 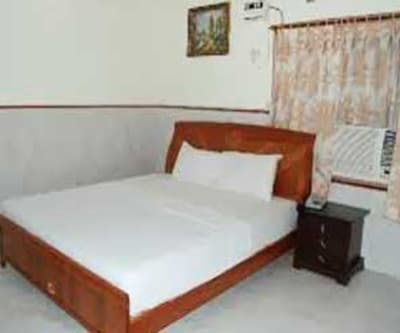 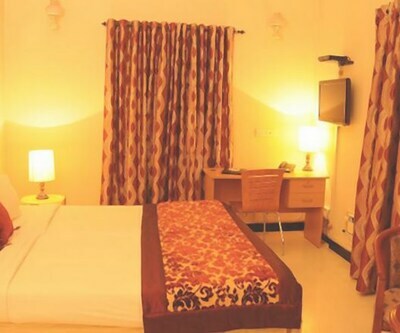 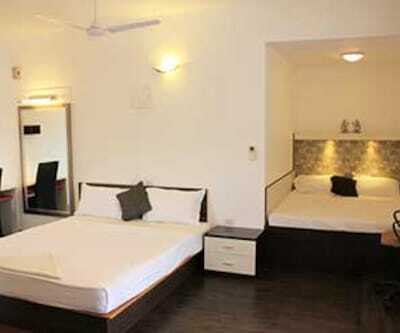 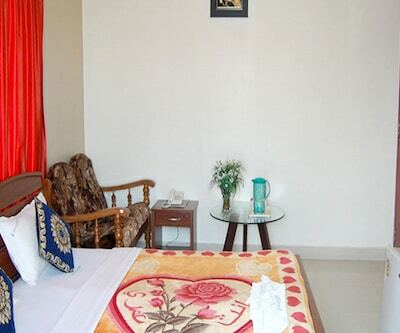 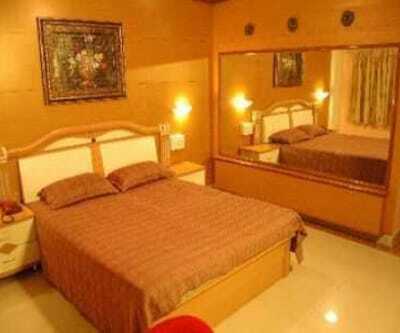 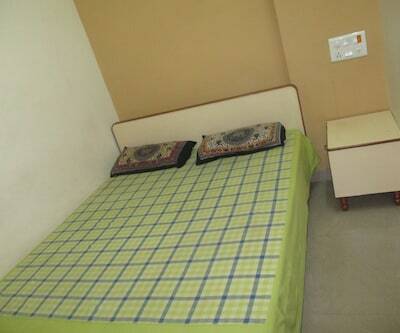 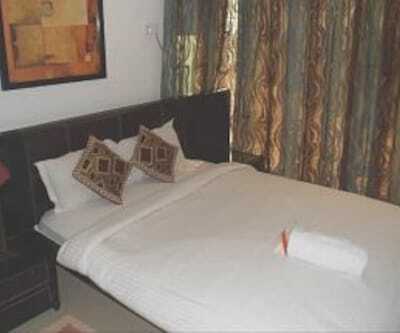 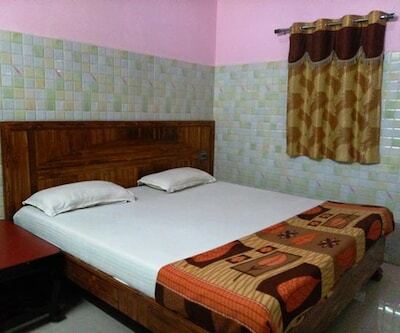 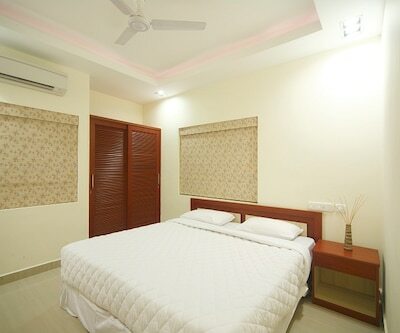 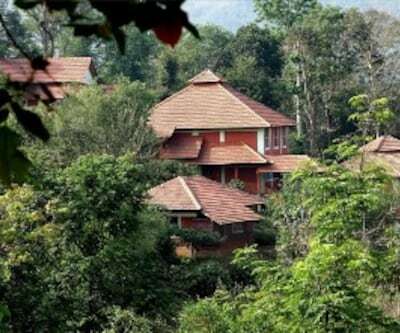 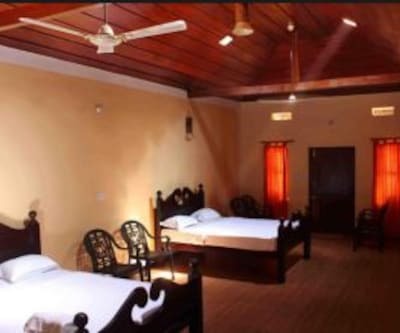 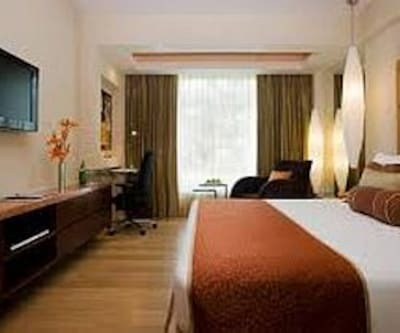 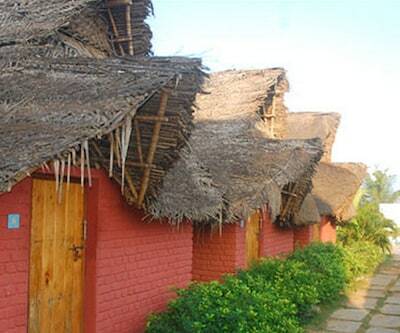 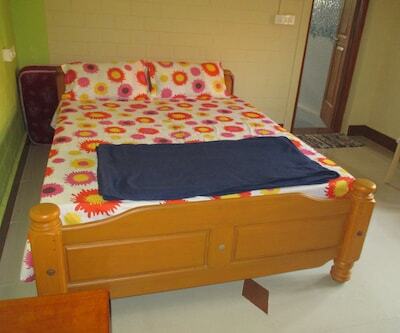 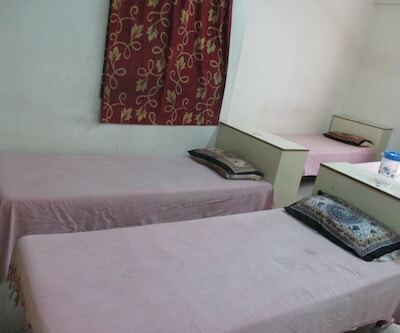 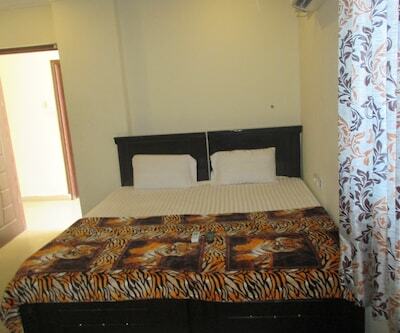 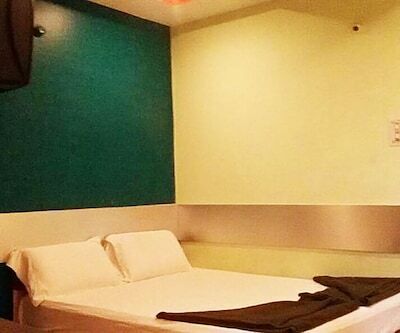 The rooms are equipped with basic necessities such as bed and hot water facility.